I'm not a huge fan of oil companies, but I am a big fan of scenario planning, a methodology for writing stories about business futures, first started by Royal Dutch Shell in the 1970s. Peter Schwartz' The Long View is a fantastic read for those interested in more reading about this. I was reading Shell's latest thinking on oil production today and noticed they continue to use this scenario planning methodology. And when you think about it, who has more interest in thinking through the future of energy than a company that lives and dies by it? Here are two "futures" they describe on their website. 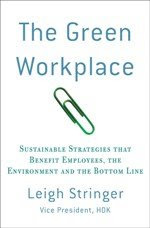 storage, and energy efficiency measures. The result is far lower carbon dioxide emissions. 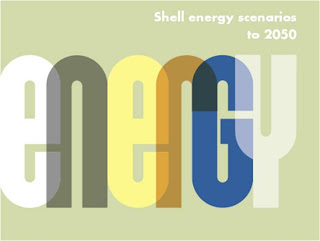 Read more about Shell's Scramble and Blueprints scenarios here. I haven't gone through a fact-checked every statement, it is presented very well. Extremely thought provoking.